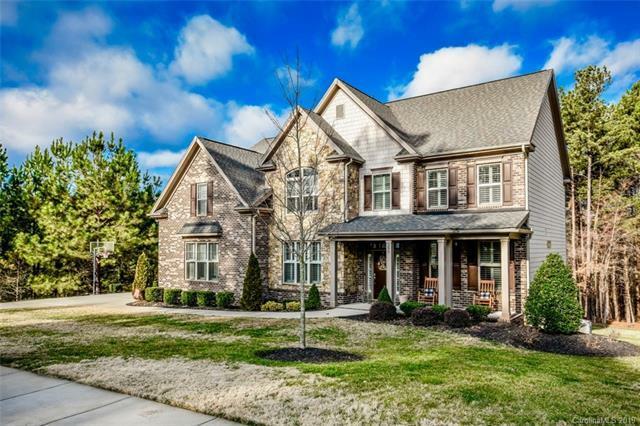 Absolutely gorgeous former model home with all of the extras on 2.3 acres. 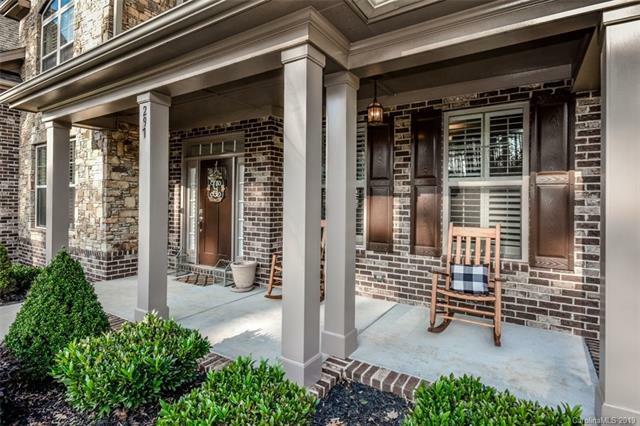 This brick and stone facade home backs up to a creek and is next door to the community pool. 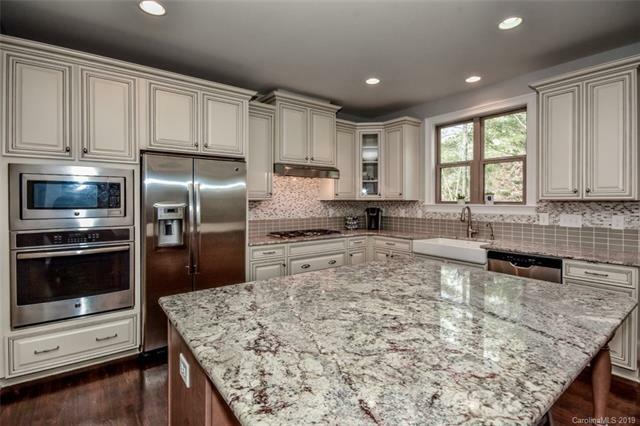 An open floor plan offers a gourmet kitchen boasting a large island and upgraded cabinets. One bedroom is downstairs as well as a formal dining room and an office. Through the kitchen is a mudroom and 2 car garage as well as a tandem garage. 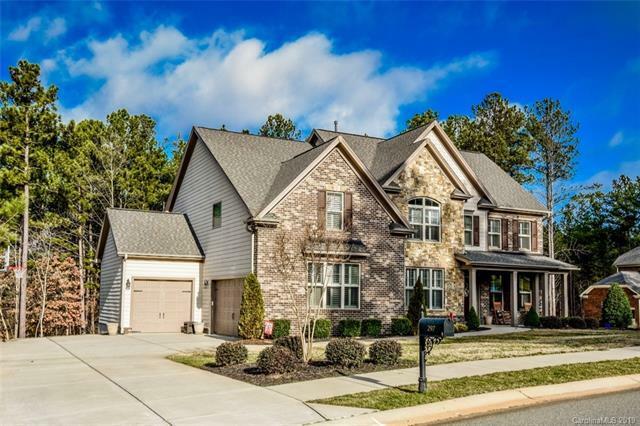 Upstairs is an oversized master suite with trey ceilings and large bathroom and walk-in closet. Two additional large bedrooms as well as flex space with full bath. Home Warranty included for the buyer. Come see this gem today!